Nearly everyone can identify their favorite wine varietal. But what about a favorite sake? Since the typical consumer interaction with this complex "rice wine" (which isn't technically a wine at all) comes from warmed bottles served at a local sushi joint, it's easy to understand sake's diminutive reputation. 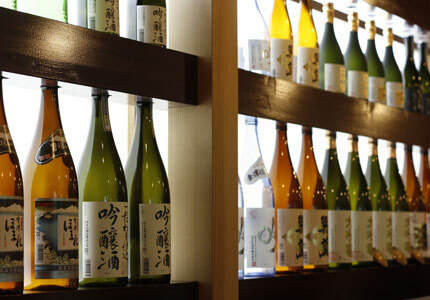 But just like wine, the traditional Japanese fermented drink offers a variety of styles and drinking options, well beyond its serving temperature. The production process of sake is so complicated, in fact, that even minor tweaks in the early stages can produce drastically different flavors at the end, using only the same basic ingredients: rice, water and koji, a steamed rice concoction cultivated with bacteria-loving, alcohol-producing spores. 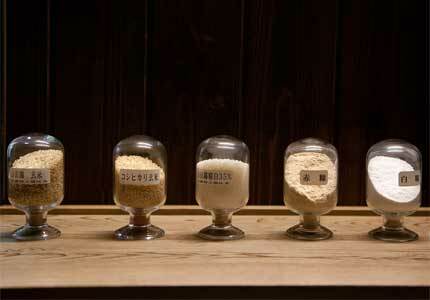 One of the major factors that affects the flavor of sake is how much the grain of the rice is polished. More milling results in more fragrant and delicate sake. 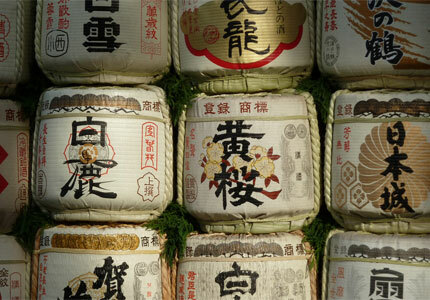 Less milling creates a fuller-bodied sake with more prominent hints of rice. Daiginjo (rice milled down to 50 percent or less of its original size) and Ginjo (60 percent or less) are often dainty and aromatic in a fruity or floral way, or sometimes minerally in the manner of well water, and meant to be enjoyed with raw foods or lightly seasoned dishes. Junmai or Honjozo (70 percent or less), on the other hand, bear a distinctively rich and round rice flavor, which pairs well with heartier, well-seasoned dishes. Regardless of its milling, most sakes share several similar characteristics: color transparency, pasteurization (for better storage) and a relatively high alcohol percentage, at 15 to 17 percent. There is, however, a unique variety of special sakes that don't play by the rules. Nigori-zake, a "cloudy" sake varietal, is made by filtering the sake mash only roughly, leaving unfermented white sediment in the liquid. The results are often sweet and creamy, with a different degree of acidity and dryness. Others become naturally carbonated due to the active yeast in the bottle. Nigori is perfectly at home with spicy Asian fare or as a dessert drink. Nama-zake ("raw" or "draft" sake) is filtered like regular sake, but remains unpasteurized, leading to a fresh, vivid and crisp drinking experience that is perfect for spring and early summer. It also makes a great sidekick to fresh dishes like sushi and sashimi, though once opened, it must be enjoyed immediately.